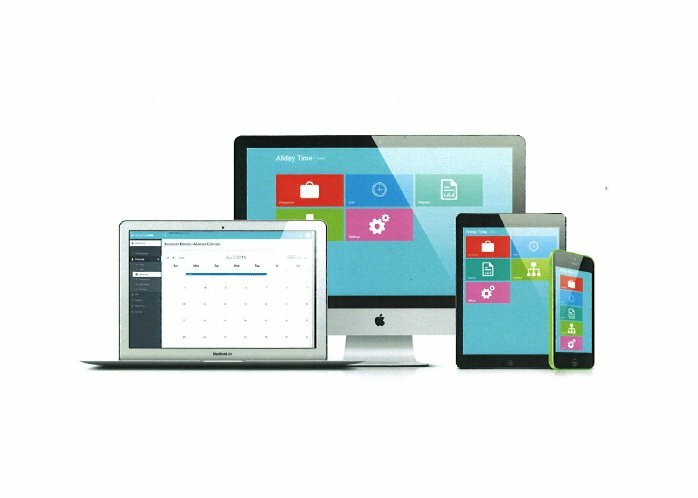 Allday Time Systems are a leading Attendance System Manufacturer – one of the longest established and most trusted suppliers in our field, partnered with corporations such as Fujitsu, Seiko, SAGE, Paxton and Primion, we have built up an excellent reputation through trust and expertise. Whether you require a biometric time clock system (e.g. finger print or vein reading terminals) or fob, tag, card time clock system – we have the solution for your employee time attendance needs. National coverage for ongoing support you can rely on us to give you expert advice with the highest levels of products and service at outset and ongoing in the future as your needs and requirements change.